Alexandria Journal of Veterinary Sciences. 2014; 41(1): 19-27. Alexandria Journal of Veterinary Sciences. 2013; 39(1): 64-73. IMPACT OF HEAVY METAL CONTAMINATION ON SEASONAL ABUNDANCE OF PLANKTONIC COPEPODS INHABITING MANGROVE AREA IN SAFAGA, RED SEA, EGYPT. THE EGYPTIAN JOURNAL OF EXPERIMENTAL BIOLOGY (Zoology). 2005; 1(0): 123-130. Viewpoint: Adult infective encephalitis - early diagnosis and treatment is imperative. 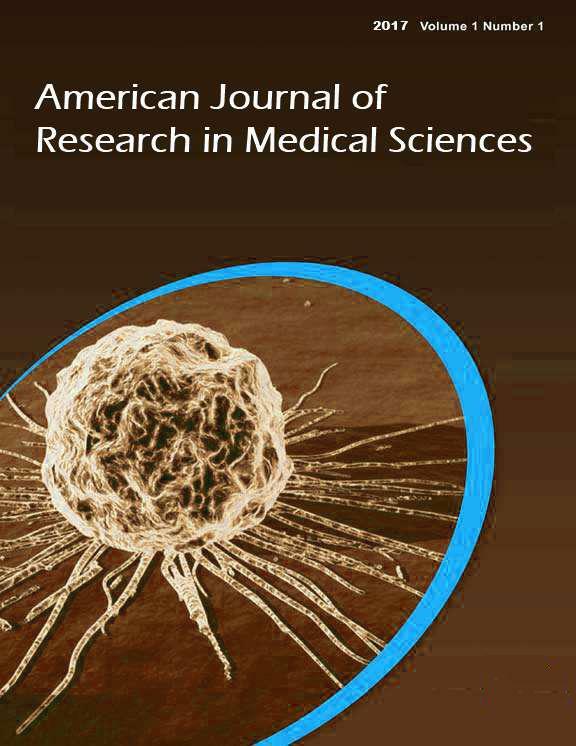 Journal of Contemporary Medicine. 2016; 6(4): 385-391. THE EGYPTIAN JOURNAL OF EXPERIMENTAL BIOLOGY (Botany). 2018; 14(1): 37-49. Amr Ismail Hassan, Safy Eldeen Mahdy, Wael Mossad Gamal El-Din , Ahmed Salah Abd El-Krim , Samir Mohamed Ali , Manal Abo El-Yazid Mostafa, Ali S. M.
Journal of Veterinary Advances. 2013; 3(3): 117-124. Journal of Applied Pharmaceutical Science. 2016; 6(3): 008-016. Journal of Animal Science Advances. 2013; 3(8): 392-399. Alexandria Journal of Veterinary Sciences. 2014; 43(1): 17-25. Journal of Applied Pharmaceutical Science. 2016; 6(4): 028-045. National Journal of Physiology, Pharmacy and Pharmacology. 2017; 7(6): 562-568. Journal of Applied Pharmaceutical Science. 2015; 5(5): 028-032.